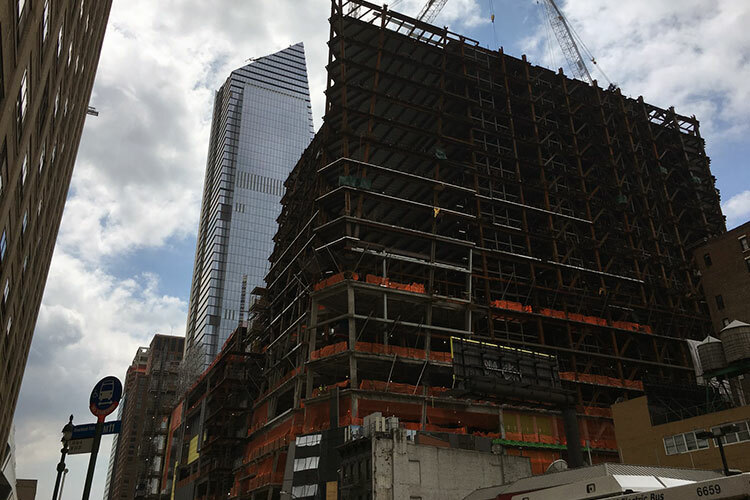 30 Hudson Yards building is part of the Hudson Yards Redevelopment Project in New York City. 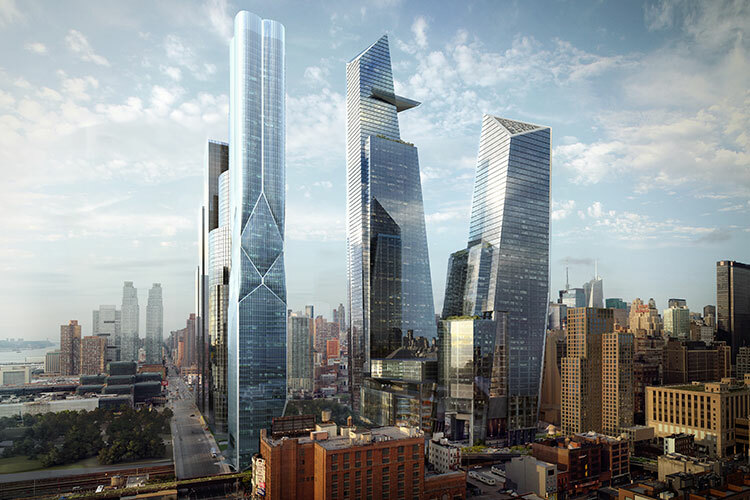 This is the largest private real estate development project in the history of the United States and a flagship project for the renovation of West Side Manhattan. At over $20 billion, it is the most expensive development project in history. 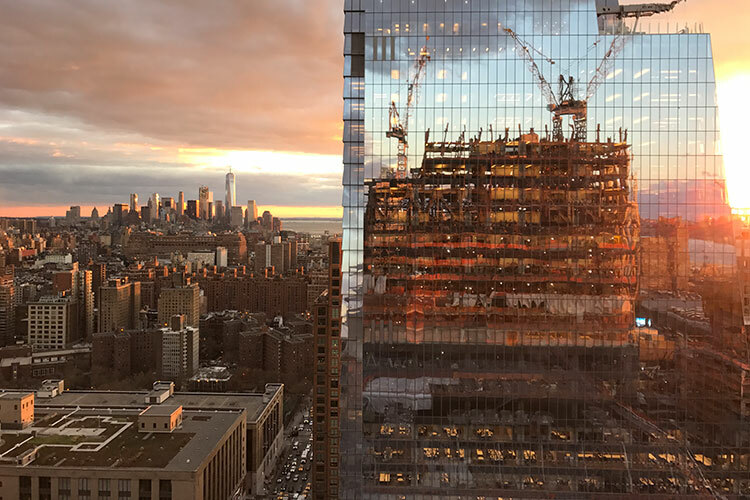 30 Hudson was completed with a combination of professionals from each of our Chilean and Canadian offices. Planning and execution for this project was an immense undertaking, spanning over 24 months with structural steel exceeding 80,000 Tons. Dowco was contracted by four separate fabricators: ADF Group, Banker Steel, Corey, and Cimolai. During peak loading phases, Dowco was submitting between 500 and 1,000 Tons per week, per office. The entire Hudson Yard project is built on top of an operating train yard which necessitated additional steel foundations built, complicating the geometry of the project. The Dowco team are very proud to have been part of this iconic landmark.